Allow a bit of time just for yourself during your holiday! Set in wooded grounds with trees that are hundreds of years old, the Yelloh! 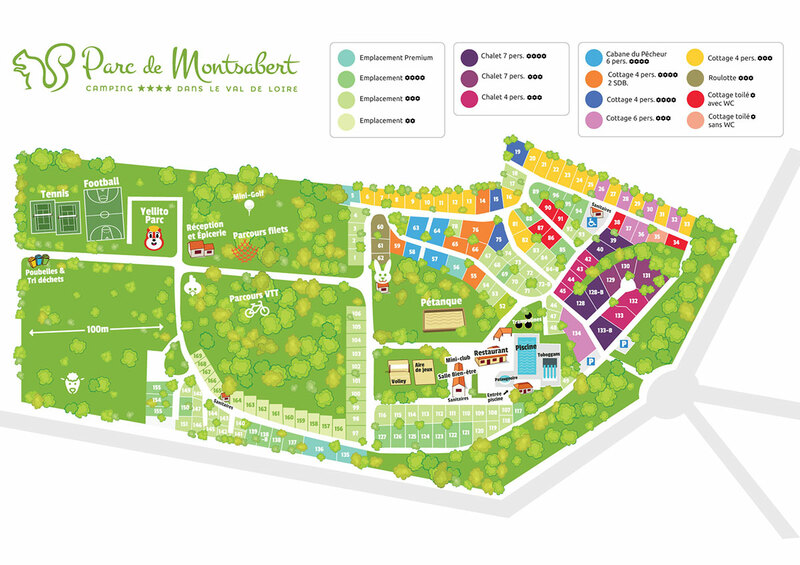 Village Parc de Montsabert welcomes you to its wellness area. Thought has been given to atmospheres and décor as well as many other things, to make sure your stay is as calm as possible, with relaxation and wellness featuring high on the menu! During your stay, let yourself be pampered by our masseurs! With body treatments, facials, beauty treatments, massage, manicures and pedicures to choose from, you can have whatever you please! In this genuine countryside setting, you'll be the focus of all our attention, so why not enjoy yourself!